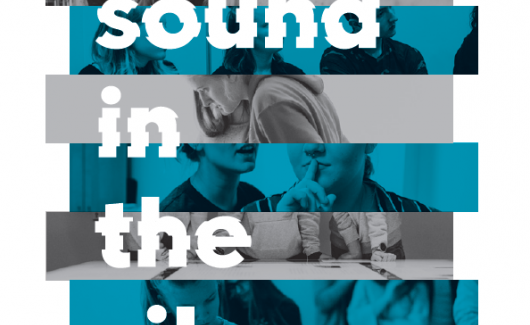 The publication presents the 2018 edition of the Sound in the Silence project held in Warsaw. 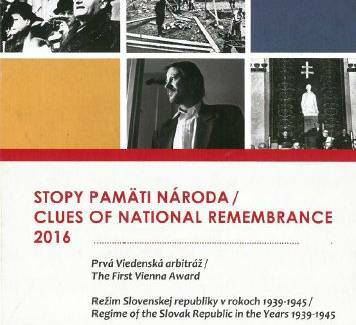 Magazines of European Network Remembrance and Solidarity. Volume 9. In the early years following the First World War (1918–1923), political, military, cultural, social and economic developments consolidated to a high degree in Eastern Europe. The volume focuses, on one hand, on the efforts to establish an international structure for peace and to set previously oppressed nations on the road to emancipation. On the other hand, it sheds light on political revisionism and territorial claims, as well as political violence that was effectively a continuation of the war in many places, albeit under modified conditions. Edited by Piotr Juszkiewicz, Burkhard Olschowsky, Jan Rydel, Tobias Weger. The issue is devoted to the diverse aspects of violence in 20th-century European history. It features two distinct contribution categories: studies and essays. The research papers showcase the complexity and multiple perspectives from which the phenomenon of violence can be studied. The second category is the synthesis of the most important lectures presented at the European Remembrance Symposium, 'Violence in 20th-century European history: commemorating, documenting, educating', Brussels, 2017. 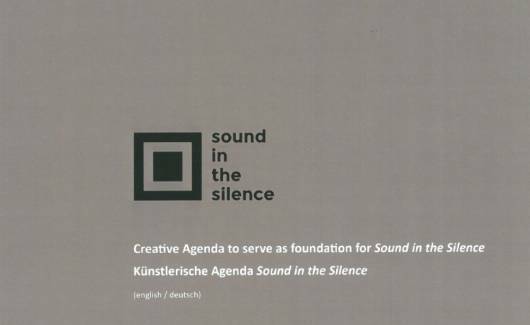 The publication presents the 2017 edition of the Sound in the Silence project held at the former Ravensbrück Women’s Concentration Camp – the largest concentration camp for women in the German Reich. Creative Agenda to serve as foundation for Sound in the Silence. Written by Dan Wolf, published by MOTTE. Sound in the Silence is a cross-cultural memorial project for young people. At historically challenging locations student work with art in order to understand how the past is connected to their questions in the present. The project is carried out by ENRS and MOTTE. En: Europe on Trial: The Story of Collaboration, Resistance, and Retribution during the Second World War. 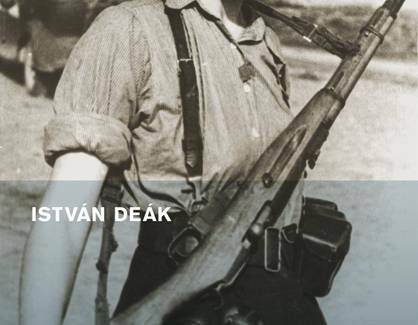 In Europe on Trial, acclaimed historian István Deák presents the comparative history of collaboration, retribution and resistance during the Second World War. 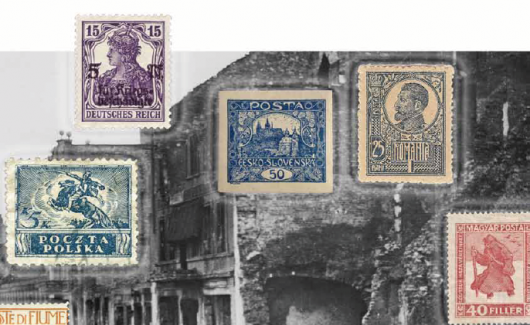 Deák explores these three themes through the Western and Eastern European countries that suffered at the hands of German military occupation. The occupied countries had to face the question of whether to cooperate with their German occupiers, try to survive the war without any political involvement or risk their lives by opposing the Nazis. Foreword by Norman M. Naimark. German version published by the ENRS in cooperation with Böhlau publishing house. Year: 2017. 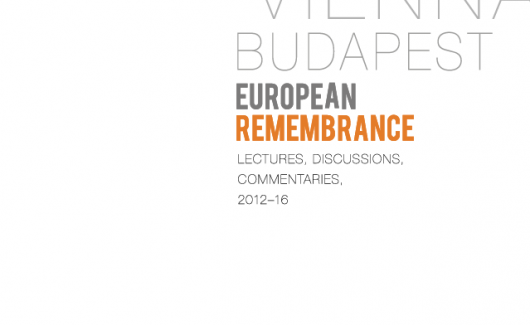 The publication features the most significant texts from the annual European Remembrance Symposium, for the period 2012-16. Does a common European culture of remembrance exist? 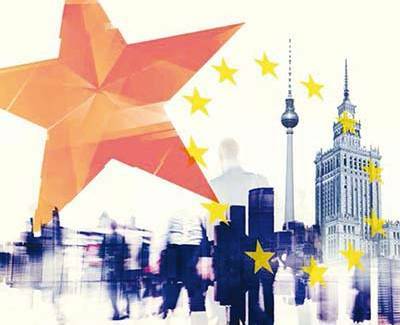 Is it possible to build a common historical narrative in 21st-century Europe? These two questions are at the centre of international discussions and debates between history scholars, history academics, researchers, and culture managers. They also provide the underpinning for the European Remembrance Symposium - one of the main events organized by the European Network Remembrance and Solidarity. Now selected lectures, discussions, and commentaries from Gdańsk, Berlin, Prague, Vienna and Budapest have been assembled into one publication. It is available on-line and in print. 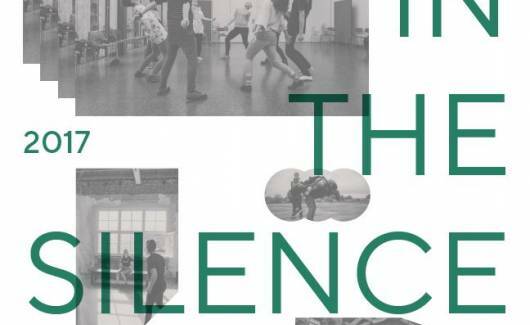 The publication presents the 2016 edition of the Sound in the Silence project exploring the significance of resistance. Young participants visited the former concentration camp Auschwitz-Birkenau, where they learend about the activities of the in-camp underground movement organized by the Polish soldier Witold Pilecki, as well as the escape of Rudolf Vrba and Alfred Wetzler, two Slovak Jews, authors of one of the original reports describing the situation in Auschwitz. 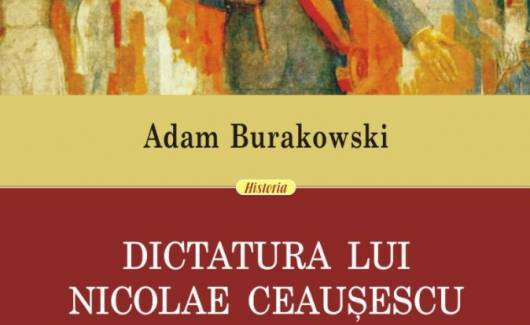 The overall picture of the Ceaușescu dictatorship in Romania offered by Adam Burakowski presents the brutal machinery of oppression and dictator’s calculated relationships with the West in a broad historical-political framework. The Romanian translation of Dictatura lui Nicolae Ceaușescu 1965–1989. Geniul Carpatilor [Dictatorship of Nicolae Ceaușescu, 1965–1989. The genius of the Carpathian Mountains] was published in 2016 by Polirom, a publishing house, in cooperation with the ENRS. It is the first book published in Romania to use original documents of the Embassy of the Republic of Poland in Bucharest. Published by Polirom in cooperation with the ENRS. Year: 2016. 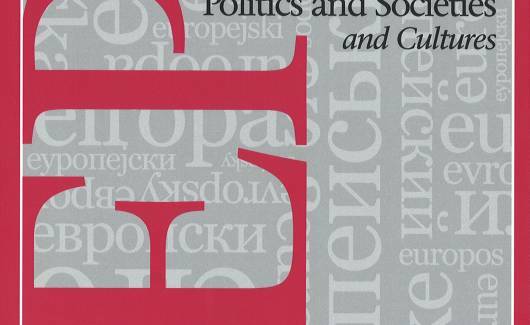 The essays in this volume examine the relationship of National Socialist territorial and population policy to regional identities in the countries of Eastern Europe. 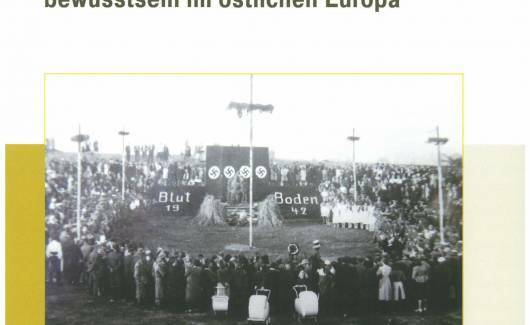 A focus is placed on the role of “Auslandsdeutschen” (ethnic Germans in foreign countries), including their relationships to their nations of residence and to the Third Reich given their cultural ties and the exigencies of the Second World War. Edited by Dr Burkhard Olschowsky, Ingo Loose. 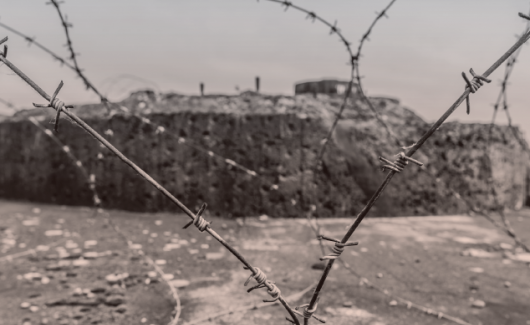 Since there are a number of relevant periodicals dealing with Holocaust research, the ‘Call for Articles’ for this current issue, published in February 2015, requested a focus on issues that are particularly relevant to the work of the ENRS. The objective was to obtain current research contributions from different European countries and to address authors with regional and methodologically different approaches. The response to this call has been overwhelming. The fifteen contributions ultimately selected for publication in this issue were written by an international group of authors either in English or in their native language and then translated into English. They deal with Germany, Italy, Lithuania, Poland, Russia, Romania, Ukraine, Slovakia and Hungary, or Central and Eastern Europe as a whole. The issue is divided into two main parts: I. 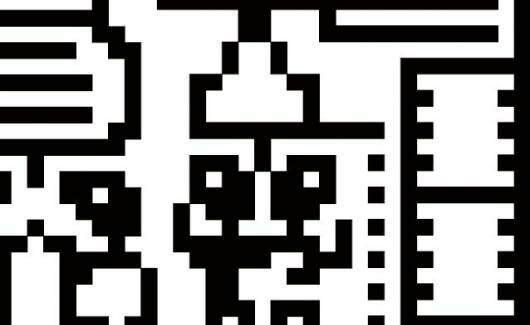 Articles, which include academic research, and II. Miscellanea, which present both project reports and professional reflections. 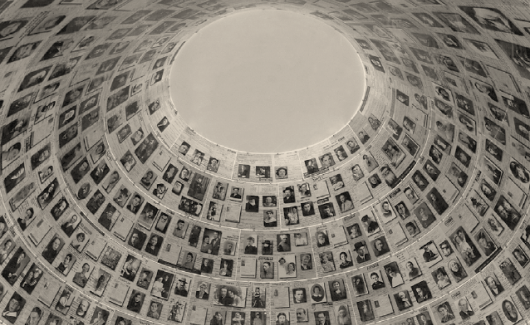 The Articles are subdivided into two further sections: ‘History – Studies on the Period’ focuses on the history of oppression and dispossession of Jews as well as the history and course of the murders in different local, regional and national contexts; and ‘Memory – Studies on Remembrance’ centres on post-1945 memory and remembrance, in which a variety of forms of public and private remembrance and memory preservation are considered, including literature, exhibitions, films and memorials. Special emphasis is placed here on the ways in which the subject was handled during the communist era and the question of comparability of the Holocaust / Shoah with the crimes of Stalinism. The publication, previously known only in German, was published in the Polish language as Historie wzajemnych oddziaływań [Historie der Beziehungsgeschichte]. 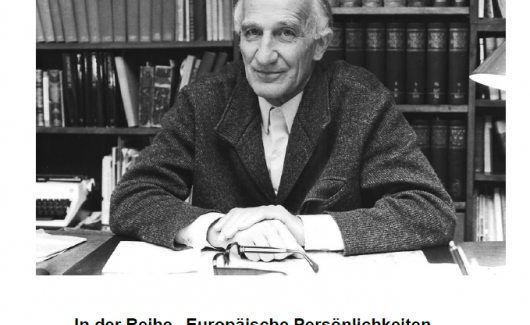 The collection of texts edited by Professor Robert Traba was written by Polish and German historians, cultural theorists and writers. The texts deal with one of the most important problems of modern historical studies: the interaction phenomena occurring in regions that differ in terms of identity and culture. It is an attempt to analyse how the same historical events, which play a different role in various nations, have often simultaneously affected the history of those nations. Published in 2015 by ENRS in cooperation with the Centre for Historical Research of the Polish Academy of Sciences in Berlin. 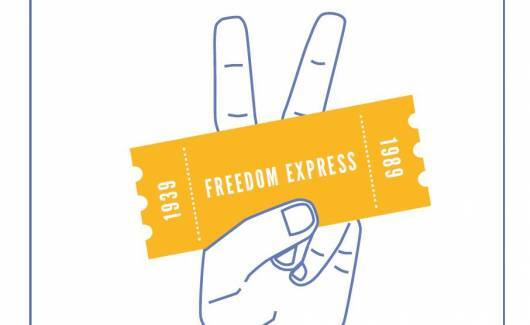 The publication describes the Freedom Express campaign which was the ENRS's major project of 2014, oganised in order to commemorate the 25th anniversary of the fall of communism in Europe. It started with 20 young Europeans going on a study trip. The aim of the study trip was to make young people aware of the reality of the life behind the Iron Curtain. Time was spent in meetings and workshops, discussing and exchanging opinions, where they had a once-in-a-lifetime opportunity to meet the witnesses of history and to experience the atmosphere of late 1980s. The publication also describes the open-air exhibition Roads to 1989. East-Central Europe 1939-1989, which documents the complicated process through which our part of Europe regained its freedom from communist dictatorship.